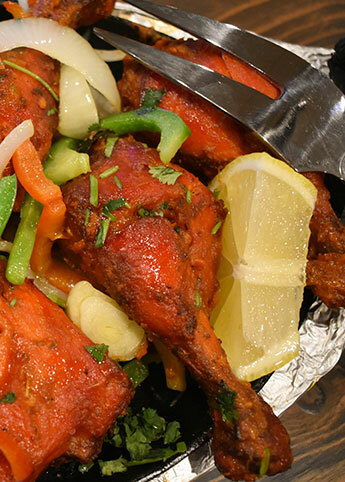 Star of India – An Indian restaurant that offers a pleasant, inviting atmosphere that is perfect for casual dining with families and friends. 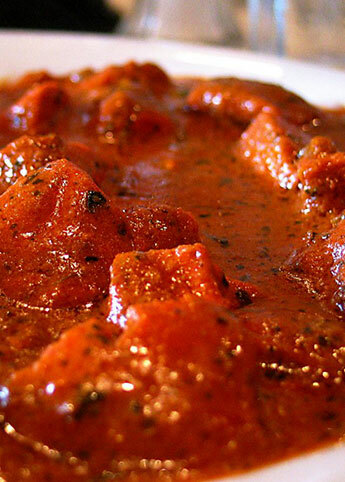 When you’re in the mood for pleasant dining and great Indian cuisine, the Star Of India Restaurant can’t be beat. The restaurant offers a pleasant, inviting atmosphere that is perfect for casual dining with families and friends. Family owned and operated since 1996! The owners are friendly and the food is perfect. This is one of our favorite restaurants to bring out of town friends. They’re very good about accommodating dietary restrictions. My favorite restaurant in town. 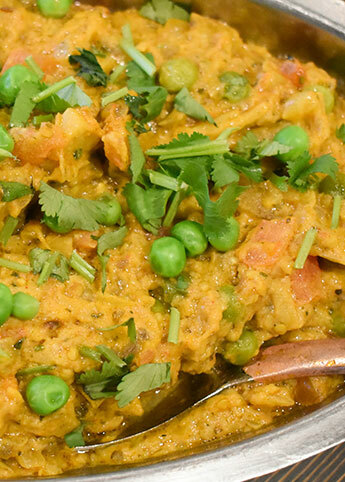 The best Indian Food in Denver! I recommend the tandoori chicken or the saag paneer. The chai tea is also delicious. They also have kids meals- my kid’s love the cheese naan. The owners are also wonderful- they make it a point to say hello to every table and remember us when we come in. After nearly 20 years of eating here, it’s still my favorite. The food was delivered to our home in Highlands Ranch on time and piping hot. It was the right price. It was delicious and all of our friends raved about it….both the connoisseurs of Indian cuisine and those who knew nothing about it. The amounts were generous and we have plenty of leftovers. We went with the Tikki Masala, Lamb Madras, and Vegetable Korma. It was the perfect combination. It was just perfect.